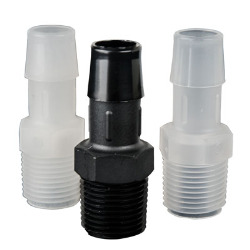 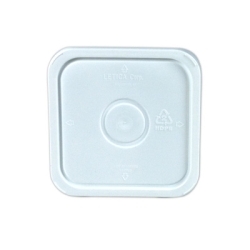 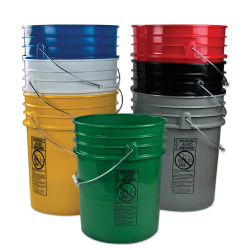 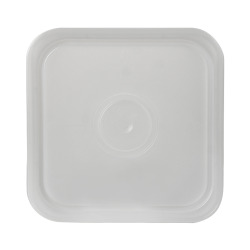 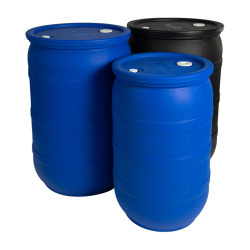 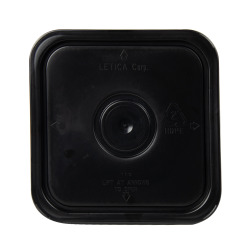 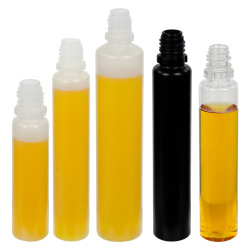 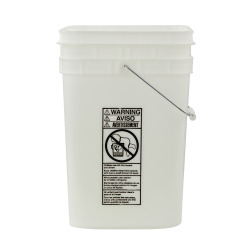 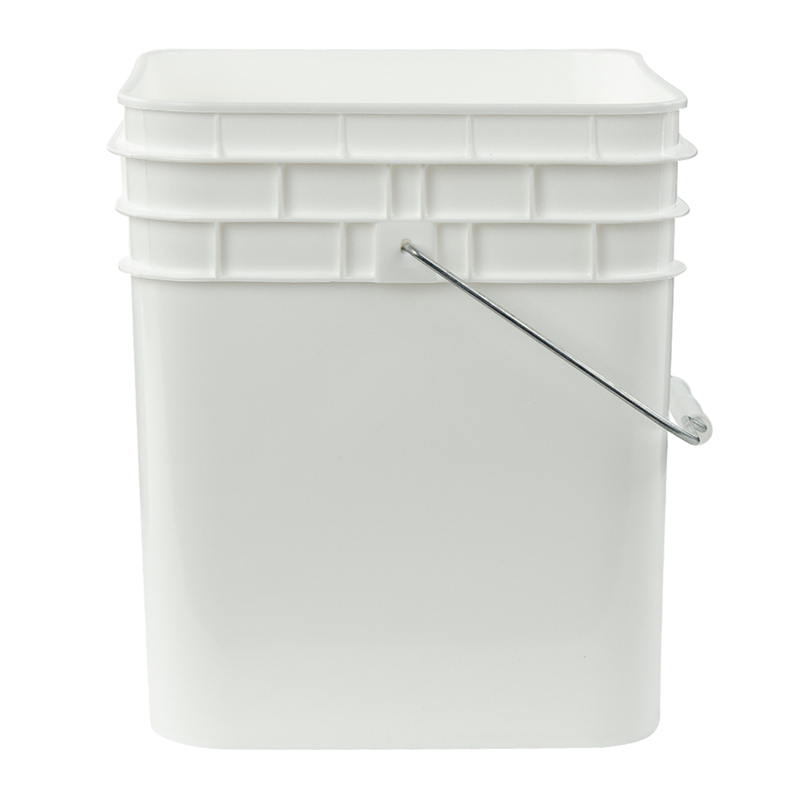 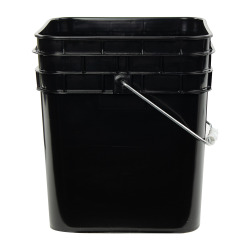 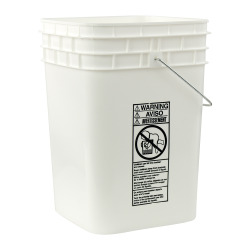 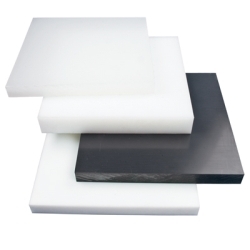 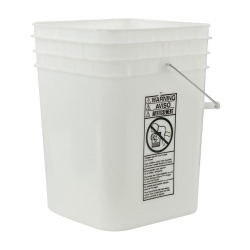 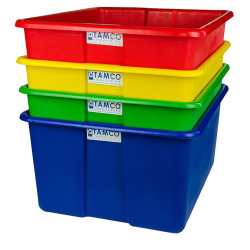 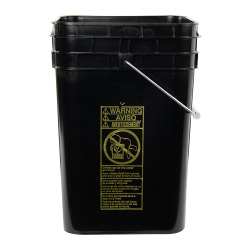 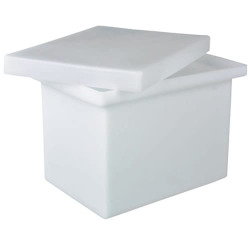 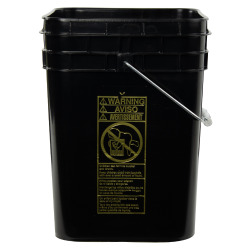 3-1/2 Gallon White HDPE Square Bucket (Lid Sold Separately) | U.S. 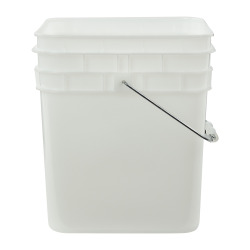 Plastic Corp.
Dimensions: 10.15" Dia. 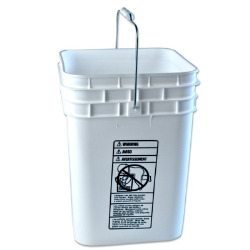 x 11.17" Hgt.